For a city that has nearly quadrupled its population since 1970, a lot of things have changed about Raleigh, including the names used to describe its many districts. Here’s a new one: Midtown East. 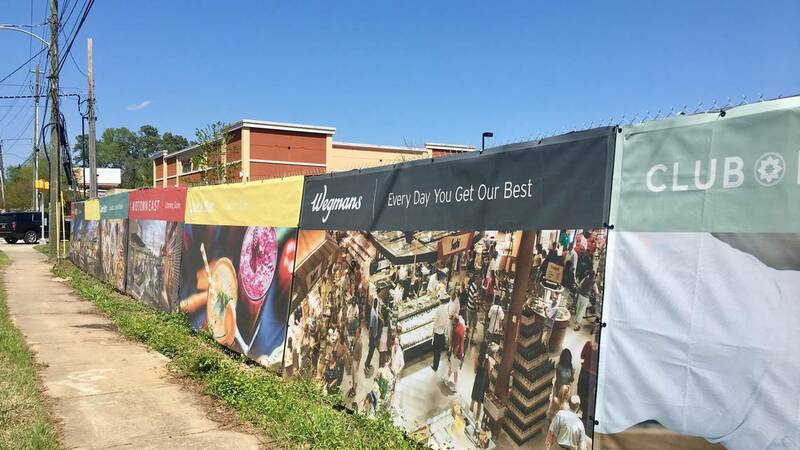 That’s how developer Regency Centers is positioning its Wegmans-anchored property on Wake Forest Road. In its eyes, the Wake Forest Road corridor has the chance to be the next boom area for the Midtown neighborhood, said Chris Widmayer, vice president of investments for Regency Centers’ Raleigh office. Regency Centers is developing the project with a local limited liability company called ITB Holdings. Midtown itself is only a recent rebranding of the area north of downtown. For many, it is still referred to only as North Hills. 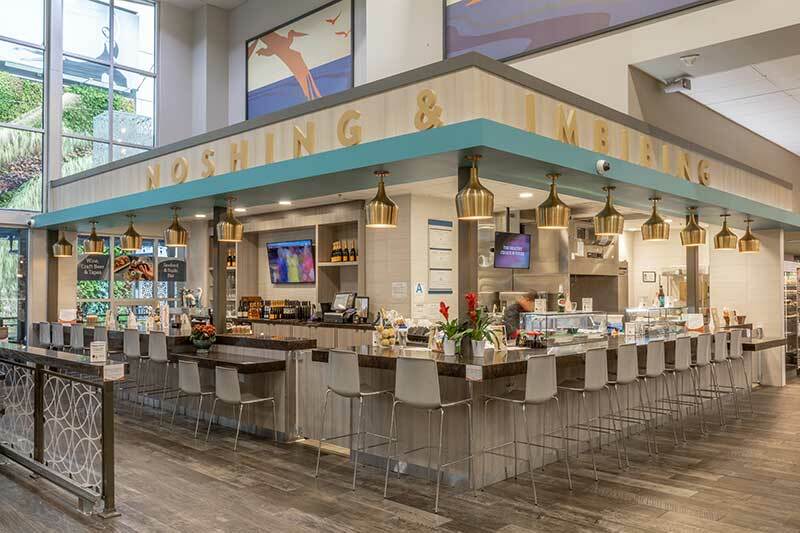 Regency Centers — which also owns the Trader Joe’s-anchored Holly Park Shopping Center, which is adjacent to Midtown East — hopes the two centers can help reinvigorate the eastern part of the area. The old Alcatel property at 1200 Wake Towne Drive, which Regency bought for $12.9 million last year, has sat empty since 2002. Much of that property is now becoming the Midtown East shopping center, including the 120,000-square-foot Wegmans and its 700-car parking deck, plus 21 additional store fronts. Loden Properties is in negotiation to buy the northeast corner of the property to possibly build a hotel, Widmayer said. The shopping center project is moving along quickly and will likely be finished next fall.